It seems with the death of Mowzey Radio, the Goodlife team is just falling apart. 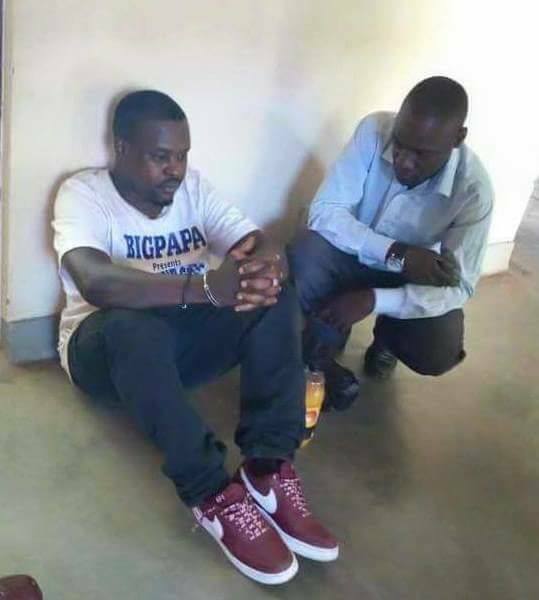 Word coming in is that police has detained their manager, Geoffrey Chagayagayo aka Chagga. 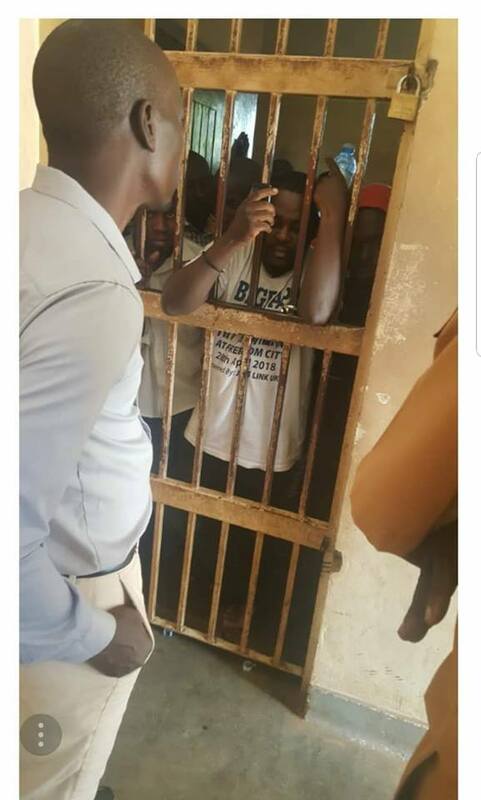 He is being held in Luweero district, at Butuntumula prison, in a cell. Our sources report that he was arrested on 13th of June, and will be kept in the prison for a period of six months. The Goodlife team and their managers have over the years been involved in a lot of fraud claims. Majority of them are associated with concerts that they fail to appear in, regardless of payments being made. Rumor has it that this was also one of the said scenarios. Apparently, the duo was to perform in Luweero district, but failed to honor the event. We will keep you posted on the news.